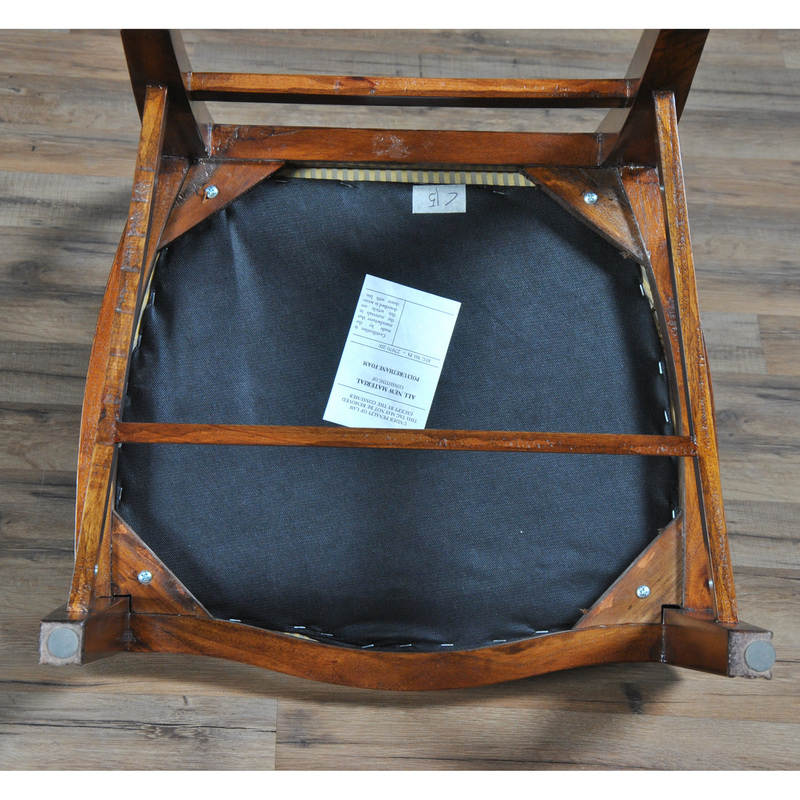 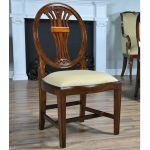 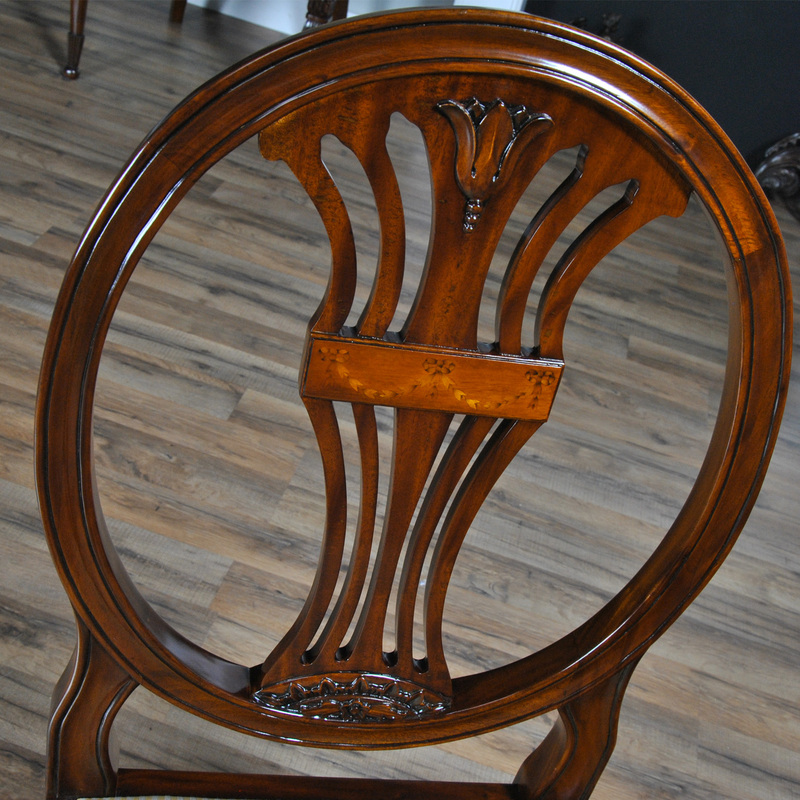 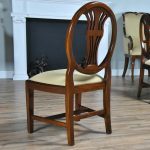 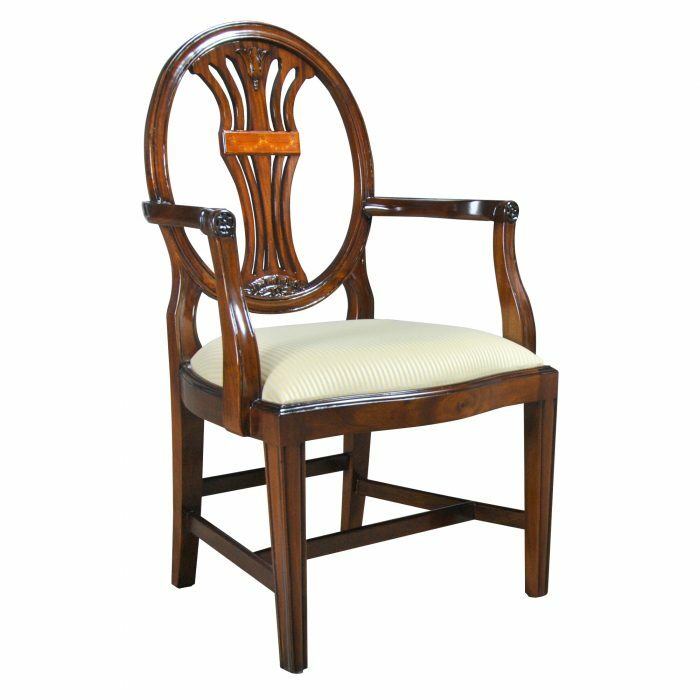 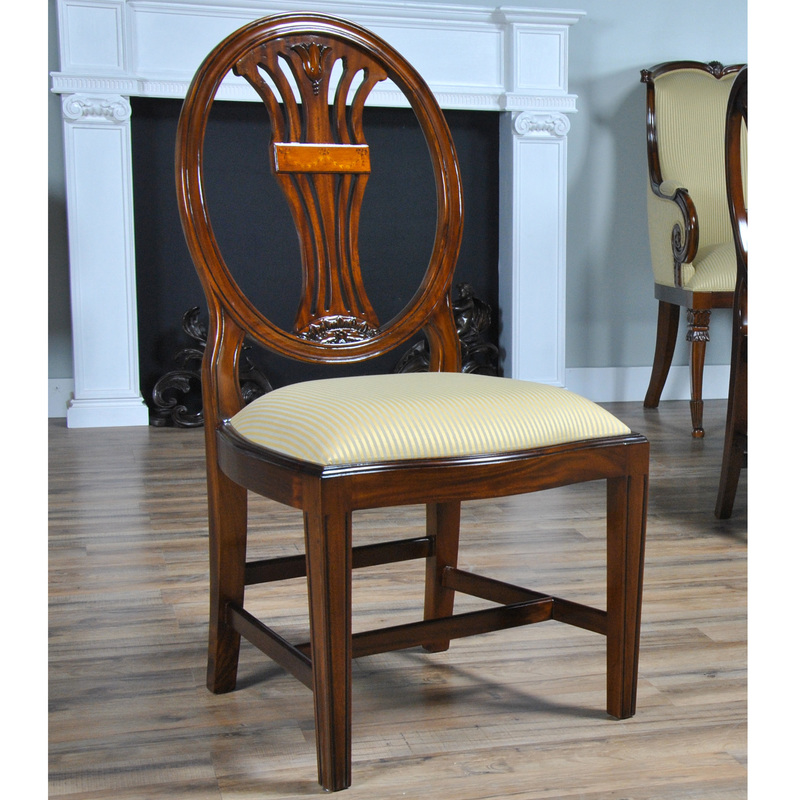 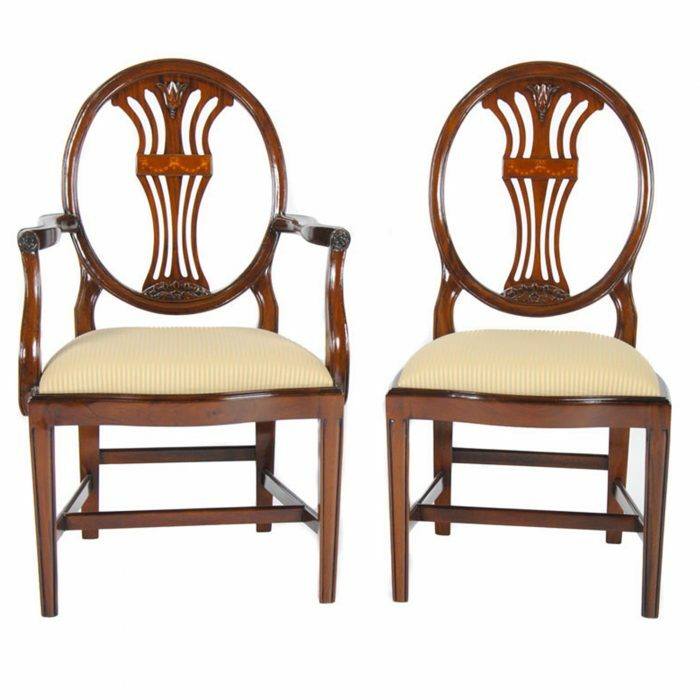 An oval back inlaid side chair featuring great design and high quality workmanship and materials including solid mahogany frame, hand carved details and a beautiful golden brown finish. 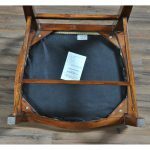 A super look our oval back inlaid side chair also boasts a hand made floral drape inlaid design in the center of the back splat, cross stretchers supporting the chair legs as well as a drop in seat that makes fabric changes easy. 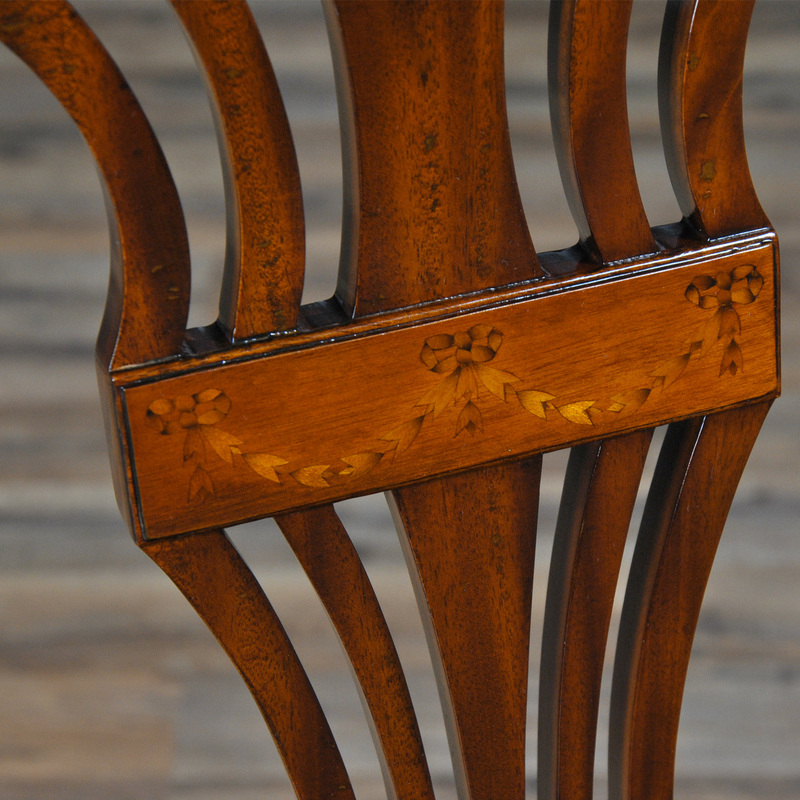 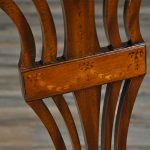 The front legs are reeded and add depth to the design. 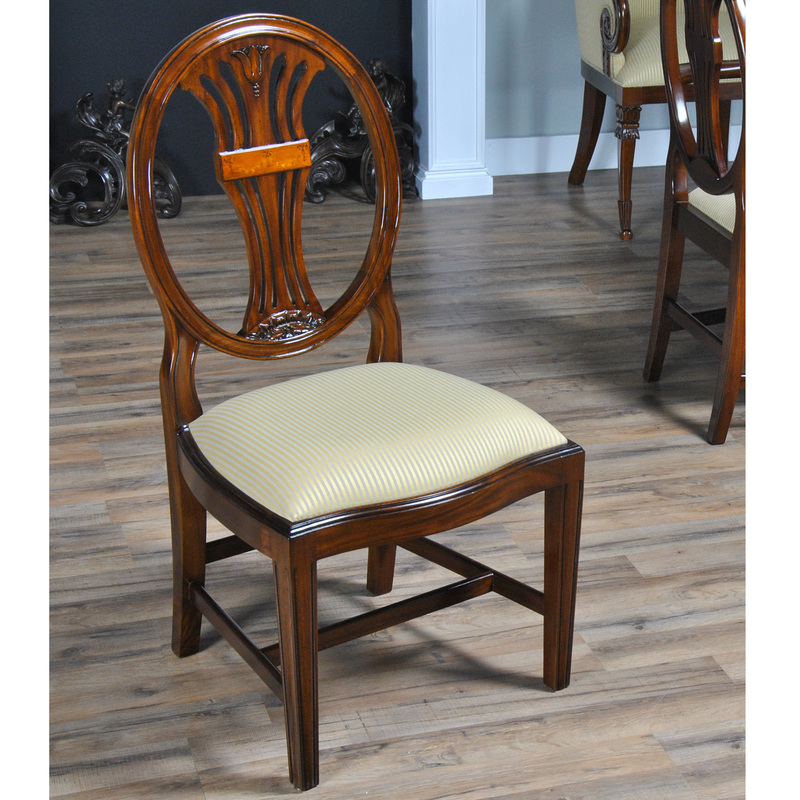 The Oval Back Inlaid Side Chair is a luxury designer look all at a reasonable price with no assembly required. 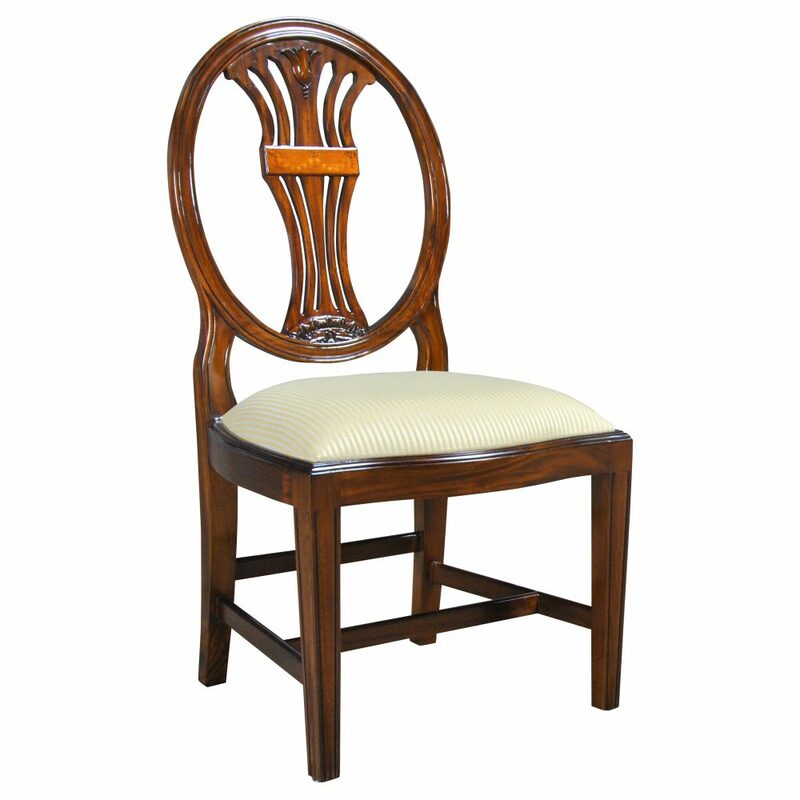 Seat measures approximately 20 inches high.